ECES ~ Navarre Estate Sale! 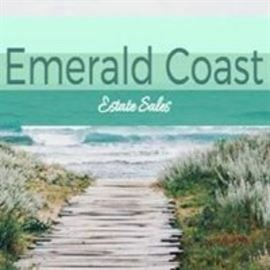 AddressThe address for this sale in Navarre, FL 32566 will be available after 9:00am on Thursday, April 25th, 2019. Hi Folks. We will be having an estate sale in NAVARRE on FRIDAY, APRIL 26 & SATURDAY, APRIL 27. Stay tuned for information & pictures!